Learning to play the saxophone at age 11, Gary Bias, by the time he was 18, was touring with Quincy Jones. After winning a Grammy as a songwriter for “Best R&B Song” in 1987, he went on to an illustrious career recording and touring with iconic performers. 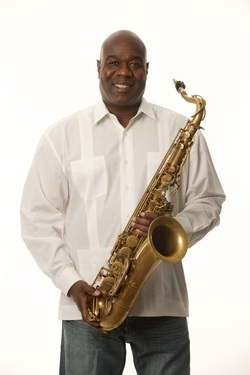 Gary is best known as the saxophonist for the legendary group “Earth, Wind and Fire”. In this documentary, Gary reveals the tools that guided him through his journey to forge an amazing career.